Should people who refuse to get their pets vaccinated have their animals taken away from them? It’s a question few of us ever thought would need to be asked, but we live in strange times, where the internet has fuelled an all-out war on established facts and basic logic, and we are now seeing a spike in the number of people who fear that vaccinating their dogs will give them behavioural disorders and auto-immune diseases, despite there being no evidence for such concerns. In the past few years, the anti-vaxxers have risen from a mocked fringe movement of lunatics to a worrisome mainstream social movement, leading to the ridiculous situation where the World Health Organisation had to declare it a global health crisis after 41,000 people became infected with preventable measles in Europe alone in 2018. The fear over vaccines stems largely from discredited research linking the human MMR immunisation with autism, as well as unfortunate historical episodes such as the contamination of the polio vaccine with Simian virus 40 in America in the 1950s. Other medical disasters such as the thalidomide crisis, while not vaccine related, has further made people suspicious of medical intervention. Scepticism is healthy, and even experts do make mistakes, but the anti-vaxxer movement seems to be fuelled by misunderstandings of basic medicine, paranoia and confirmation bias. Some people have managed to make lucrative careers from giving talks about the dangers of vaccines, which further pushes the agenda. As we’ve said before, the anti-vaxxer movement has been slowly moving into the realm of pet health. Some of the fear is not entirely unreasonable, like concerns about feline injection-site sarcomas (although this fails to weigh up the small risk of developing FISS against the high probability of catching a contagious disease). Most of it, however, is generated by misinformation and weaponised scepticism, where, for some inexplicable reason, people are more likely to believe an unsourced scare story on the internet than listen to the opinion of a qualified vet. 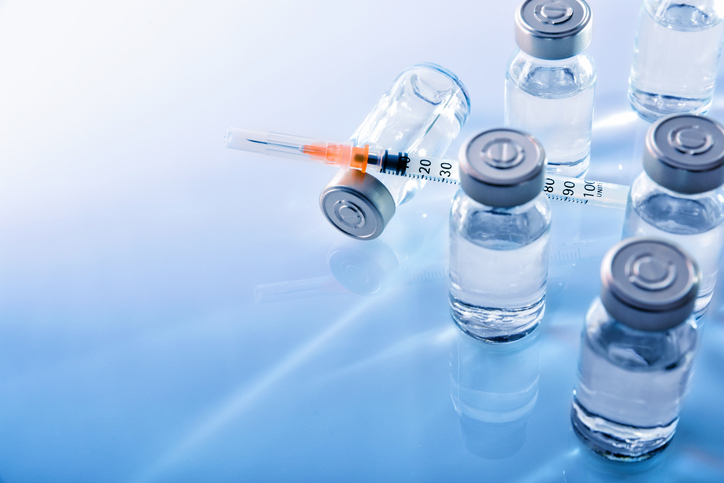 A recent report suggested that many hundreds of pet owners around the world are refusing to get inoculations for common and deadly illnesses such as canine parvovirus and the equine Hendra virus, the latter being especially worrying given its zoonotic nature. The internet is becoming increasingly abundant with strange conspiracy theories about vets only insisting on vaccines as a con to make money, and that most of these vaccines are not necessary or dangerous. Many owners are opting instead for alternative therapies and pseudoscientific remedies. One vet reported being snippily told to “do your research” when enquiring why an owner was refusing to let their dog get vaccinated, while another was accused of being a racketeer after insisting on vaccinating a cat.